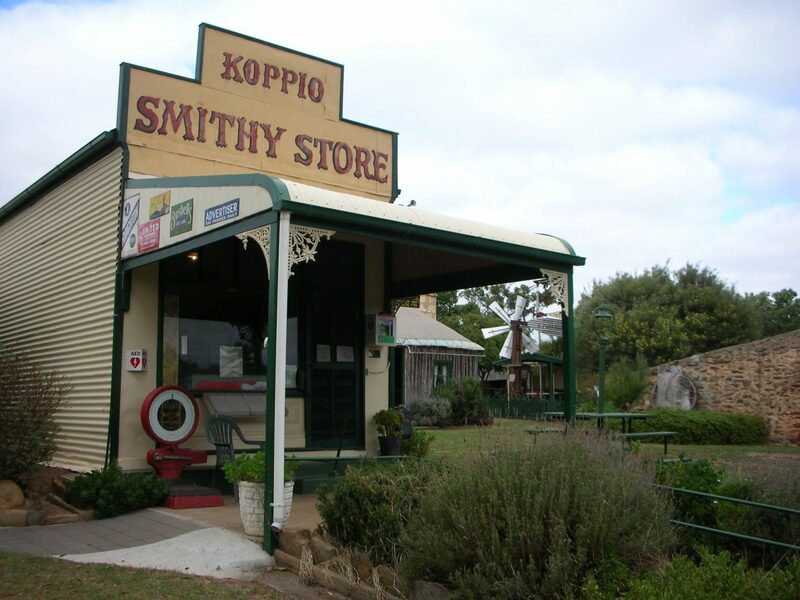 An early settlers museum with a strong agricultural emphasis located in the picturesque Koppio Hills. 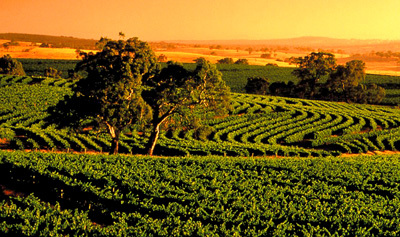 Just a 30 minute drive from Port Lincoln or a 20 minute drive from either Cummins or Tumby Bay. 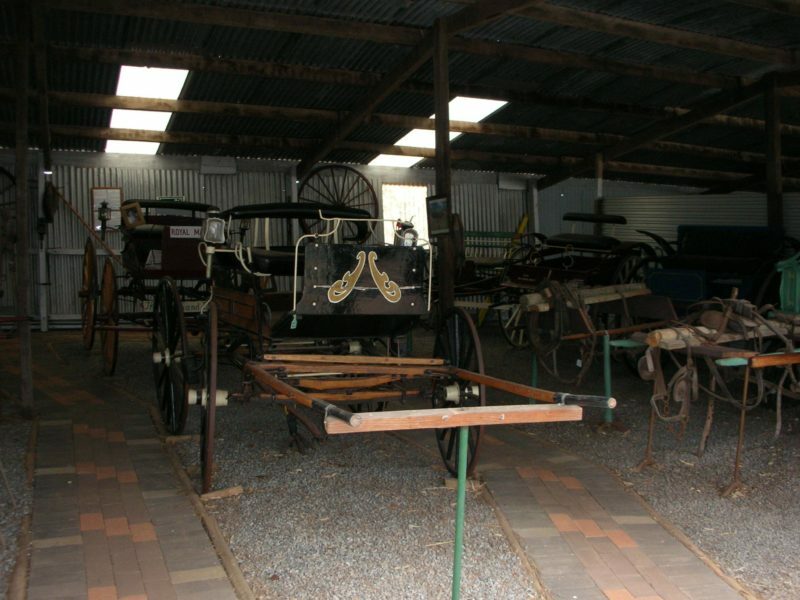 The museum features Tom Brennand’s 1903 blacksmith’s shop and cottage which is the basis of its existence. 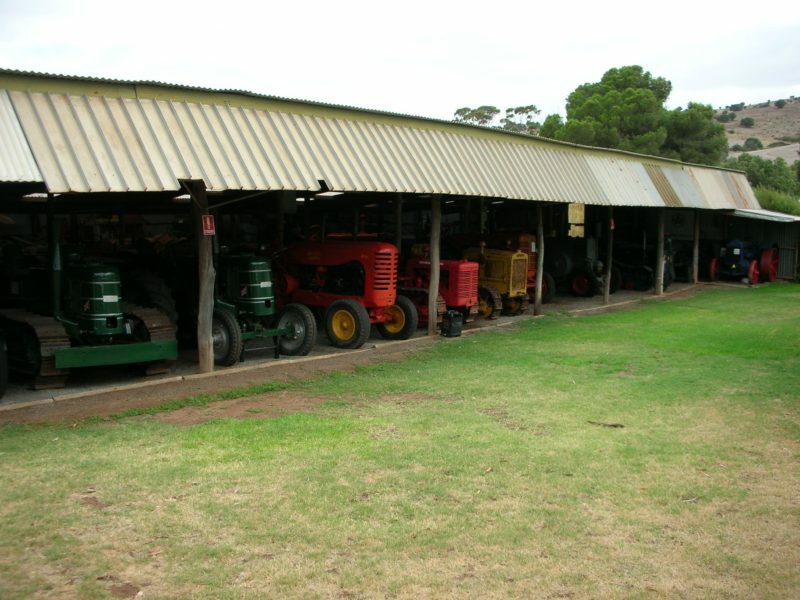 Visitors can expect to step back in time as many displays reflect the district’s pioneering past including a large collection of tractors and stationary engines; the Koppio district school; agricultural implements; horse drawn vehicles and buggies; early dwellings; antique furniture and household utensils; “Bob Dobbins barbed wire and fencing equipment collection” the Jericho Family Heritage Collection dating back to 1909 and hay making, seeding and grain harvesting machinery and techniques Other displays commemorate the 2005 Bush Fire, vintage vehicles, historical printing machinery, a model car display and aboriginal artifacts.